Interested in learning how to fly but not sure where to start? Come out to Glendale Airport on Feb 25, 2017 at 4pm and Meet LightSport Man face to face and learn more about becoming a Sport Pilot. Have you been thinking about becoming a pilot and just dont know where to start then this is the event for you. 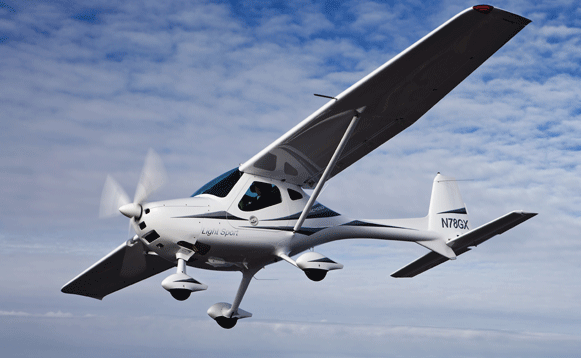 You will be with pilots and find out the real story behind flying light sport airplanes.